Istanbul will surpass Paris to become the second-most visited city in Europe by 2016, according to MasterCard Eastern European Region General Manager Mete Güney, speaking at a press conference in Izmir on Wednesday. 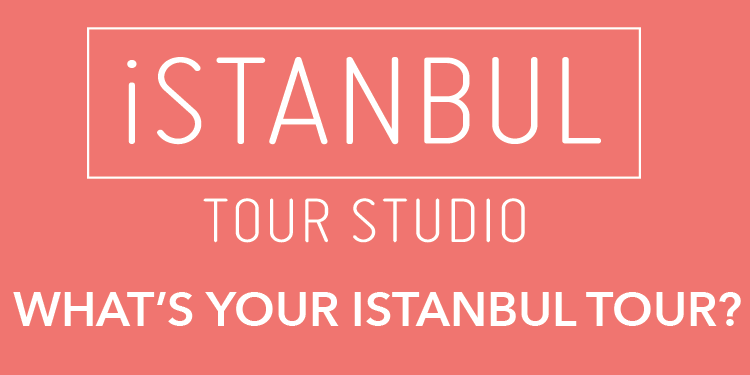 Istanbul currently stands behind Paris and London in terms of Europe's most visited cities. It is ranked seventh in the world. 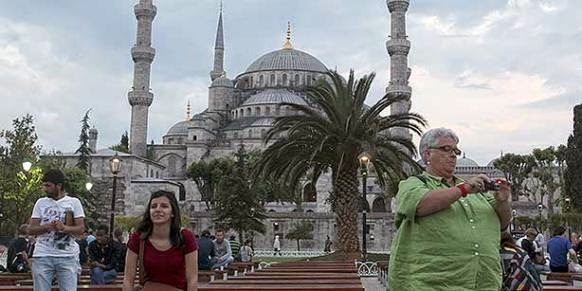 Istanbul has seen around a yearly 15 percent increase in tourists in recent years, and that will continue until the city snatches Paris' spot as the second most visited in Europe, said Güney. The MasterCard 2014 Global Destination Cities Index, released last month, indicated that it expects 11.6 million people to visit the city of seven hills in 2014, after 9.87 million visitors came to the city last year.